Enjoy your trip to the max. 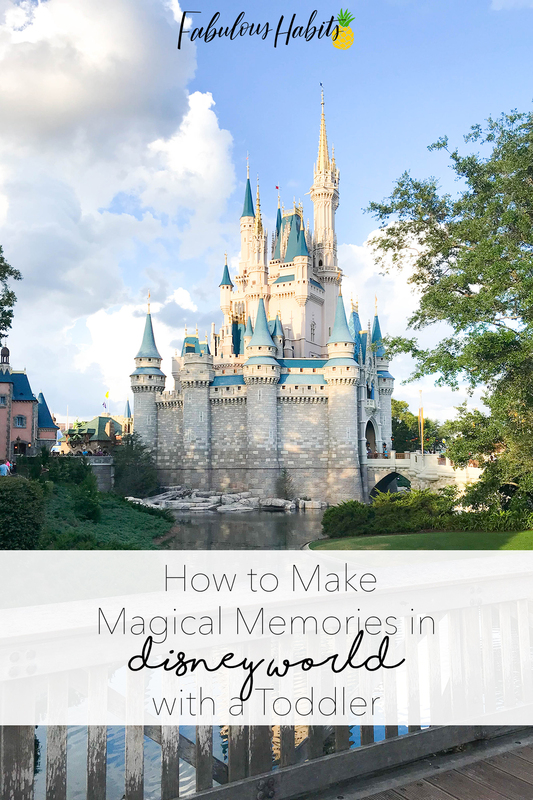 Here’s our family’s Disney to-do list and how we make every moment magical! When I tell you that I love Disney, I’m really not joking. I first stepped through its doors (Magic Kingdom, Disney World, to be exact) when I was twelve years old. Everything about it was jaw-dropping: the ambiance, the food, even the air felt different. Stepping through its doors, I felt like there was this magical energy, ready to make me the happiest kid on Earth. Fast forward two decades later, Disney has remained a huge part of my life. Since that first trip, I’ve been visiting on a regular basis: mainly with girlfriends and my sister. 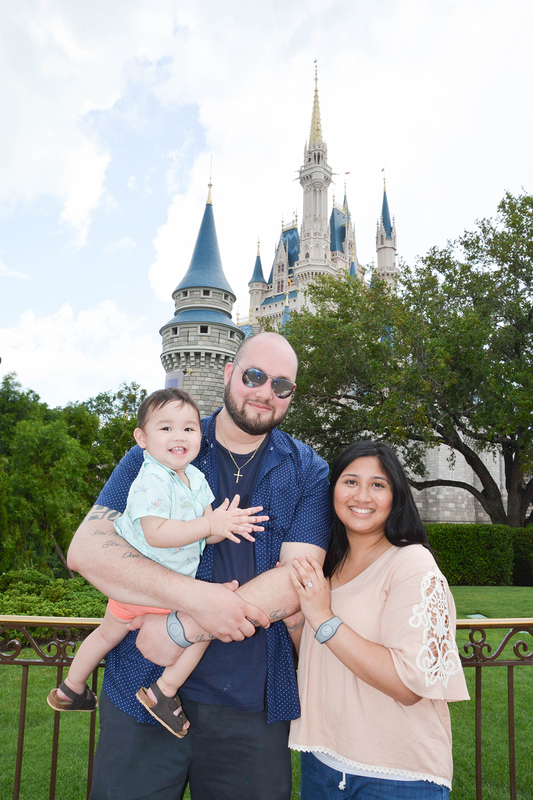 The moment I became a mom, I knew that trips to Disney parks were something we had to do as a family. Luckily, Joe was keen on the idea, too. 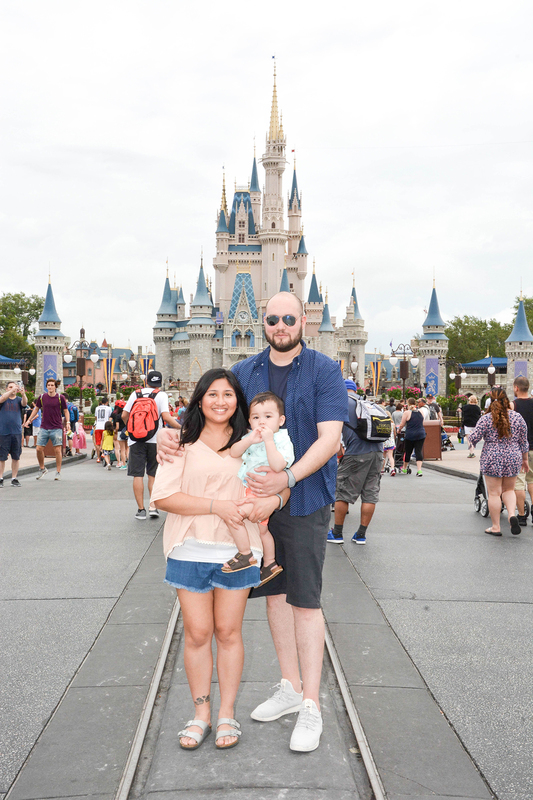 So as new parents, we tackled Disney World with our little one – who, at the time, just entered the early phases of toddlerhood. But you know what? This is what creating memories is all about. It’s the idea of looking back on certain events, milestones, and travels, and having stories to tell. When Leo was first born, I carried around a huge diaper bag to make sure I had everything on me. 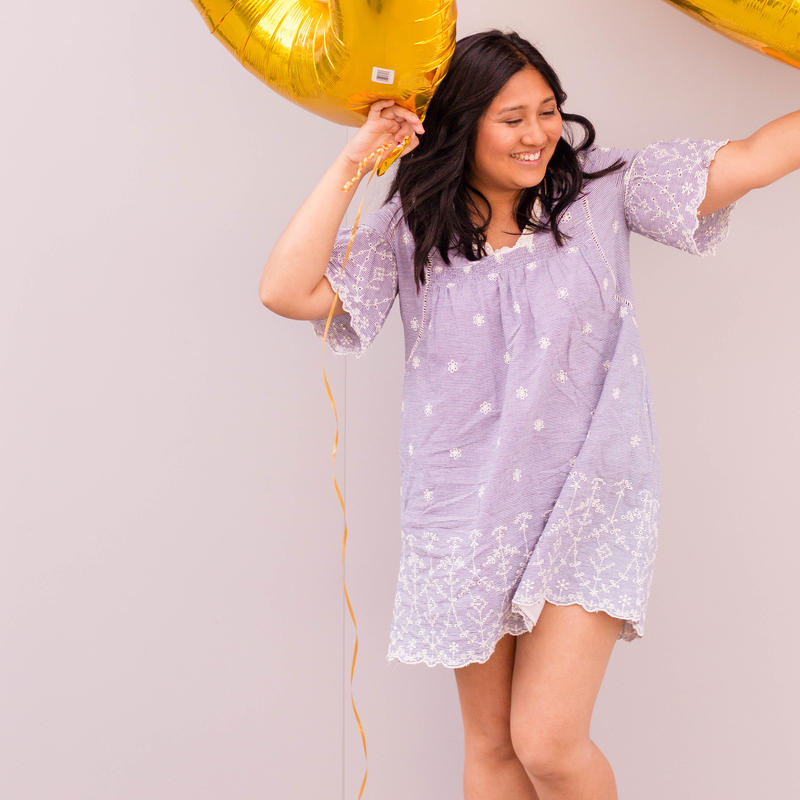 Call me a “new mom” (which is exactly what I am), but I wanted to make sure that I was “readily prepared” – and yes, guilty as charged, I overpacked. When we were prepping for our Disney trip, I decided to downsize. I bought a backpack where I could fit only the essentials for a day at the park. I even picked up a small umbrella stroller to make things feel less bulky (and it was perfect for checking-in at the airport). Take full advantage of the PhotoPass service in Disney Parks. After all, you’ll want to photograph every single moment possible, right?! Disney PhotoPass is a professional photography service in Disney parks and resorts. Photographers are spread out throughout the premise and you can get your photo taken in prime spots! I have always loved doing this because it allowed me to enjoy the parks without having to carry around a bulky camera. The Mickey Mouse Glowing Bubble Wand is the ultimate souvenir for your little one. As soon as we entered the park, we saw so many kids running around with one. I couldn’t help but pick up a wand for Leo. It was his first time really discovering bubbles and he had a blast! Also, because they glow, they’re great at nighttime during the fireworks show. Now, this one could be a hit or miss. Some kids love mascots and characters while others are terrified. I highly recommend trying one out, so add it on your Disney to-do list! Character dining is the epitome of Disney meals. You’ll create great memories and dine on delicious grub (P.S. I have a picture of Leo crying next to Eeyore – a snapshot I’m sure he’ll appreciate when I show it to his future girlfriend). Of course, rides can feel limited when you’re travelling with an ultra little one. But leave it up to Disney to have the best ones for any age. 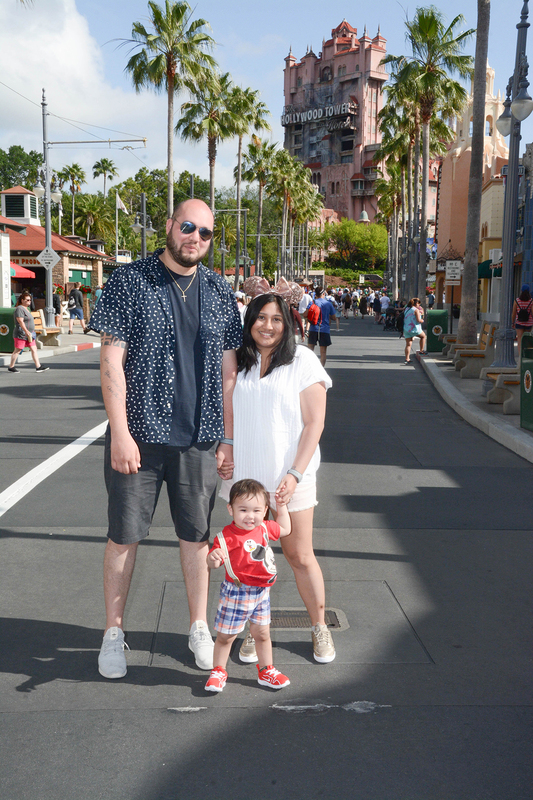 Have you ever tackled Disney with a toddler? What was your experience like? When my kiddos were small I used to pack a wet washcloth in a bag to help cool off the kiddos when it was hot! Since you can grab ice and ice water for free anywhere I would pour it on the cloth and let the kids wipe themselves down with it! It really helped a lot. We haven’t been to Disney in years. I can’t wait until we are able to go back so my youngest can experience all of the magic. This is such a great quality time and the best ever bonding together as family or even the a dream come true to experience the world of fantasy in Disney World . We love visiting Disney! Your pictures make me want to hurry up and get back there! Thanks for these tips! I could really use it. We will be going to Disney next year with a 2 toddlers. Good luck to us. Haha! Great tips! Pooh was our boys’ first ever Magic Kingdom ride when they were a toddler and a preschooler. We still have to hit that one every time we go and we’re moving into the teen years! This is such a great list for parents with littles. We went with an 18-month-old, it was something! Looks like y’all had a lot of fun. We’ve never been to Disney, but it is on our bucket list. Thanks for the tips. This is the perfect list! This is the stuff I had my family do when we went. This is So helpful! We are hoping to get to Disney over the next couple of years and I think we need to start planning sooner rather than later! Looks like an awesome experience! I can’t wait to be able to experience something like this. This brings back memories! I was about the same age as you said you were when my family went to Disney World. I was the oldest of four – my siblings were about 10, 8, and 2. I remember it was quite the chore for my parents, and me as the oldest child, to keep track of my 2-year-old brother! Unfortunately, after having my own kids, we were never able to visit Disney again. I’m hoping my kids who now have their own children might be able to go some day.